As a result of the promotion, Vlad's assignments will be more comprehensive and will develop further on, through the direct involvement in the relationship with the clients of the Research Department, under the guidance of Cristi Moga, Head of Research. Cristi Moga, Head of Research, Cushman & Wakefield Echinox: "As part of the maturing process of the real estate market, most of the players involved have become aware of the fact that decisions must be made based on a solid foundation. 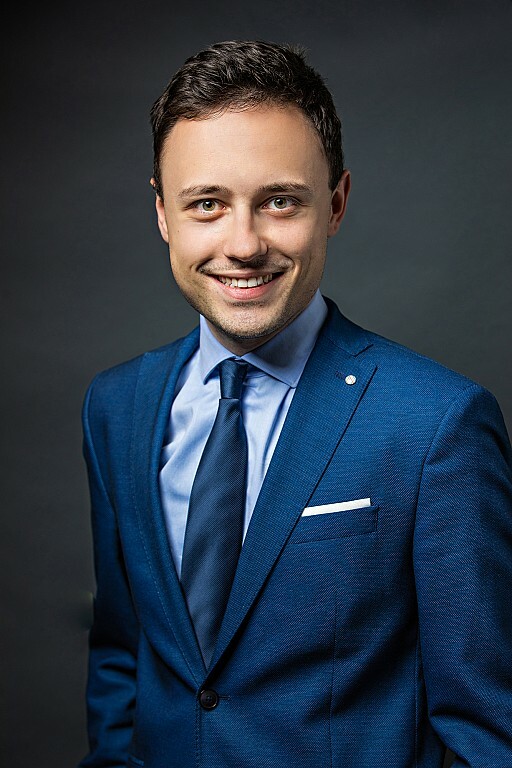 Vlad already has the overall view of the market and he will be able to consolidate his expertise by being exposed to some of the most interesting real estate projects on the local market." The Research Department follows the evolution of the real estate market, interprets the important events and anticipates the trends of the sector. A study’s levels of depth and accuracy - elementary market data (rents, yields, stocks or transaction volumes), along with macroeconomic and demographic indicators - are essential and can be key differentiators in the assessment process of a real estate investment. The team provides a solid support both for partners - investors, developers, tenants, and also for the other company departments.